Red Lion Australia – Hear us roar! Red Lion Australia is a company focused on long-term, sustainable growth. We have a clear ten year strategy to extend our leadership in Australian premium top end food businesses and create an extended worldwide awareness of our high end quality wines. Learn more about our brands: Teringie Estate Farms, Teringie Estate Wine, Café Va Bene and Ocean Blue. At Red Lion Australia, we invest in our core strategic assets – our people, brands, production facilities and supply chain – to generate value for our customers and consumers. Learn more about our brands: Teringie Estate Farms, Teringie Estate Wine, Café Va Bene and Ocean Blue. 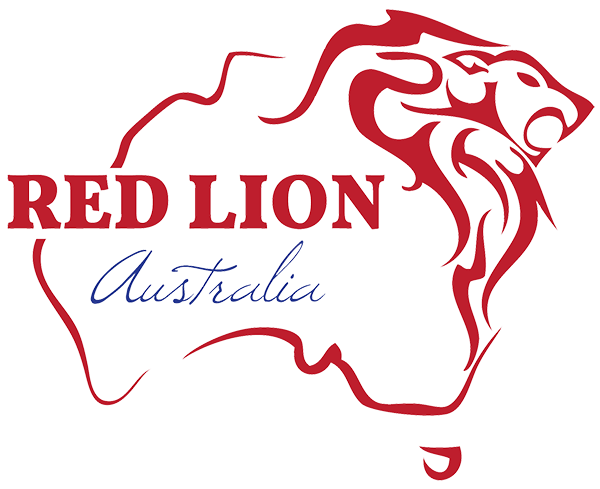 Red Lion Australia is one of South Australia’s rapid growing food and beverage companies in which currently owns and controls three brands synonymous with producing, distributing and exporting premium food and wine. Learn more about our brands: Teringie Estate Farms, Teringie Estate Wine, Café Va Bene and Ocean Blue. 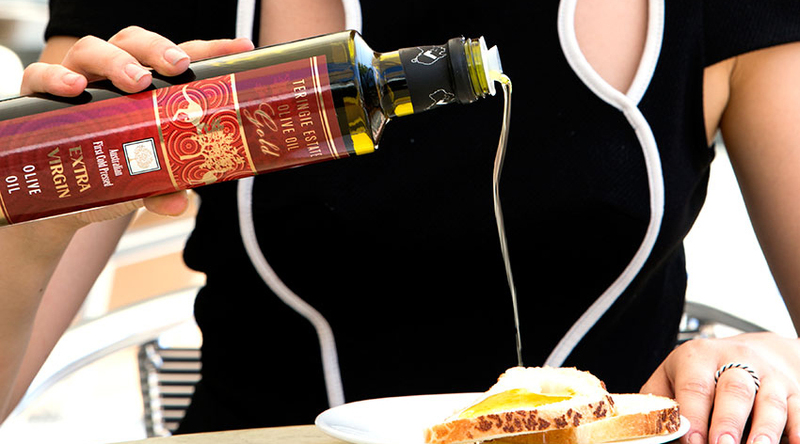 Red Lion Australia is one of South Australia’s rapid growing food and beverage companies in which currently owns and controls three brands synonymous with producing, distributing and exporting premium food and wine. Red Lion Australia is a company focused on long-term, sustainable growth. We have a clear ten year strategy to extend our leadership in Australian premium top end food businesses and create an extended worldwide awareness of our high end quality wines. All whilst building our presence in high-value categories in targeted Asian markets. To achieve this we invest in our core strategic assets – our people, brands, production facilities and supply chain – to generate value for our customers and consumers. In addition to direct employment, we make a significant contribution to the Australian and Asian economies. Click here to read media articles featuring Red Lion Australia and its major brands.